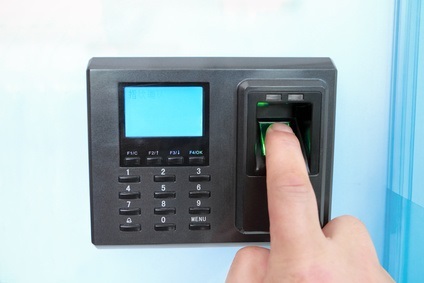 Access control, video door entry systems and biometric installation, repair and maintenance, EJ Vision install a range of access products ranging from token based systems and digital keypads, through to sophisticated biometric identification systems and the associated hardware. 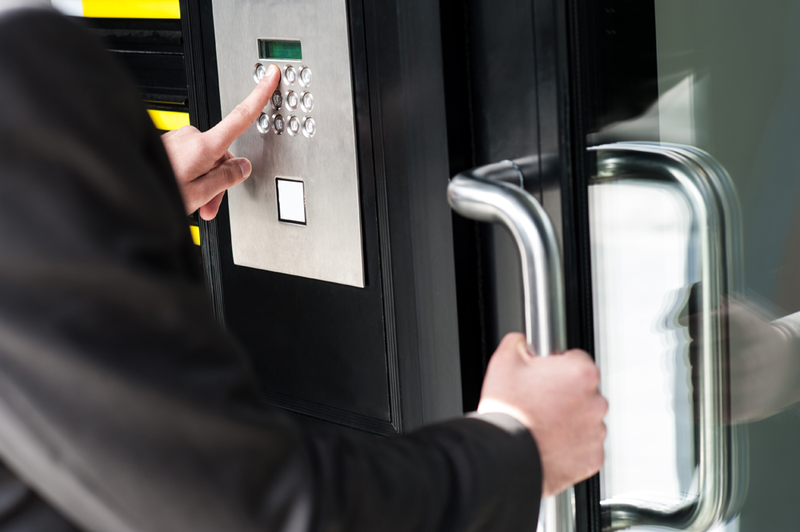 EJ Vision’s systems can be integrated into existing IP and Building Management Systems networks. 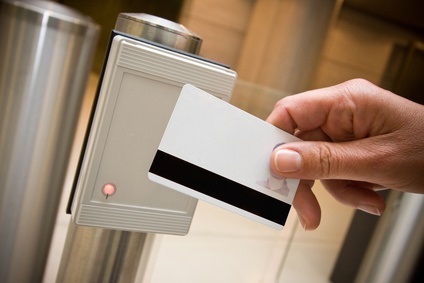 In addition to this, our access control systems can utilise the latest in smart card technology, which can be linked to other applications like vending, car park access or producing cumulative audits of staff flexitime.